PRICE REDUCTION-MOTIVATED SELLER . . 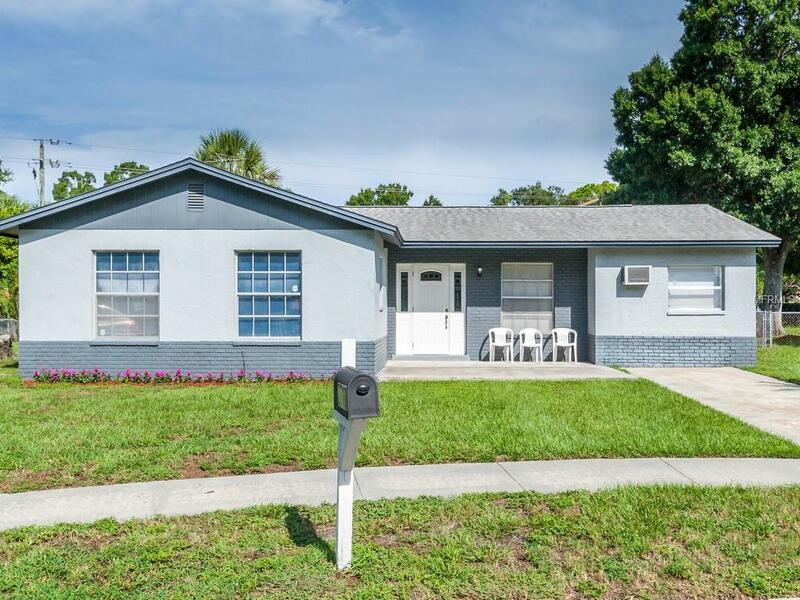 If you are looking for a great family residence offering an immaculate three bedroom/two bath home with DEN/OFFICE/extra bedroom in a quiet residential neighborhood with no HOA or deed restrictions, then make an appointment to see this special home today. Features include an updated kitchen with granite counter tops with pull out draws, beautiful tile floors all remodeled in 2014, and a huge back yard which is almost entirely fenced in. Roof was installed in 2010. Electrical has been updated Come relax and enjoy the large screened, covered lanai (33 feet by 15 feet) overlooking the back yard with plenty of room for a pool, playground or dog run. This popular Sandpointe subdivision is seven miles from Bradenton and Anna Maria Island beaches and for you boating and fisherman lovers close to the Manatee River and Palma Sola Bay. Easy access to Brad Christian School, Prine Elementary and St. Stephan's School. Added bonus, this home is approximately one half mile to the G.T. Bray Recreation Center offering a community pool, tennis, fitness center, dog park, racquetball, exercise classes and more. So, what are you waiting for . . . call your favorite realtor. . . before it is gone, gone, gone! Agents pls read realtor remarks. Pet Restrictions Recommend Buyer(S) Verify With Local County.